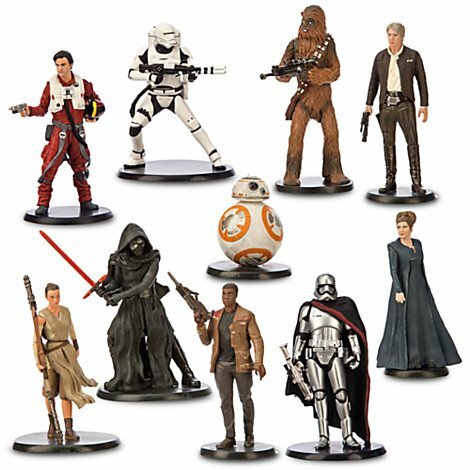 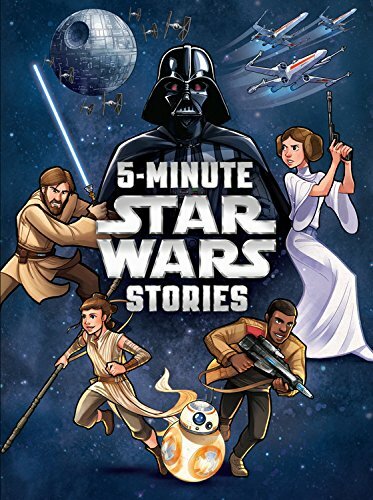 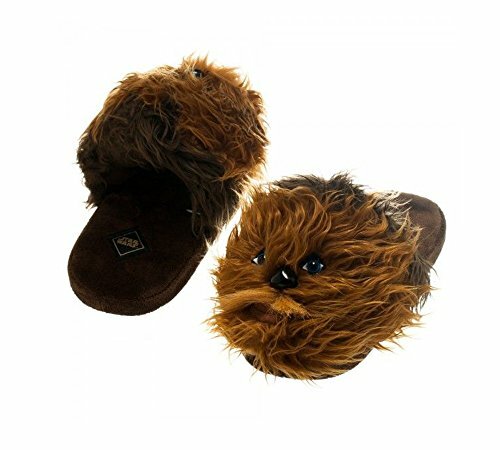 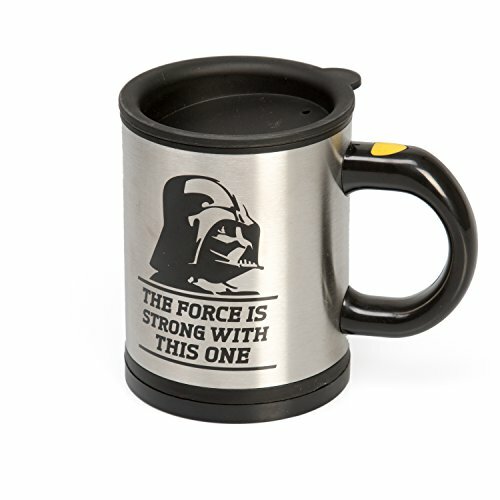 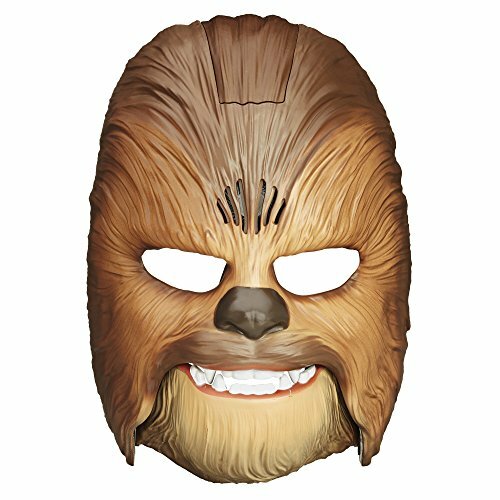 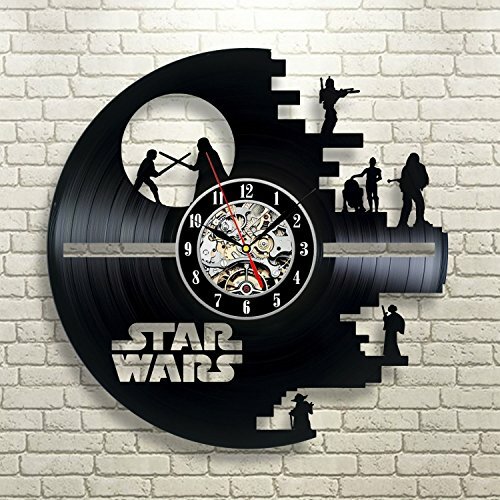 Other awesome gifts in this selection include a fun pair of Chewbacca slip on slippers, they have that thick brown fur that Chewbacca is known for. 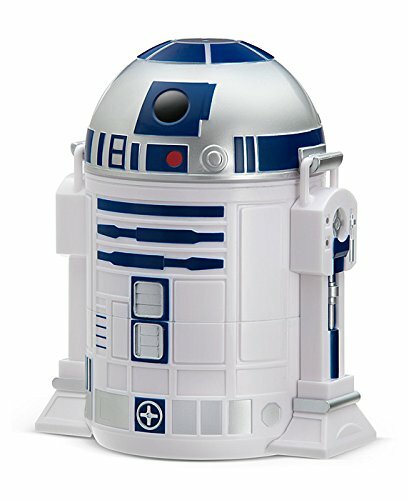 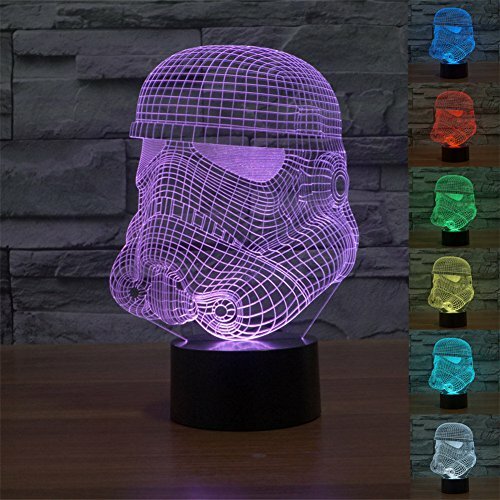 A smart Storm Tropper LED light that changes color, this would make the perfect gift for my nephew who is a fan of Star Wars. 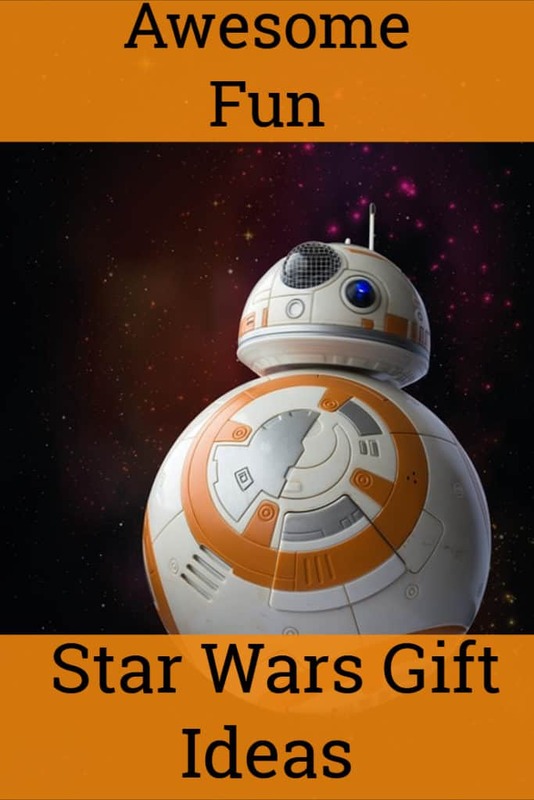 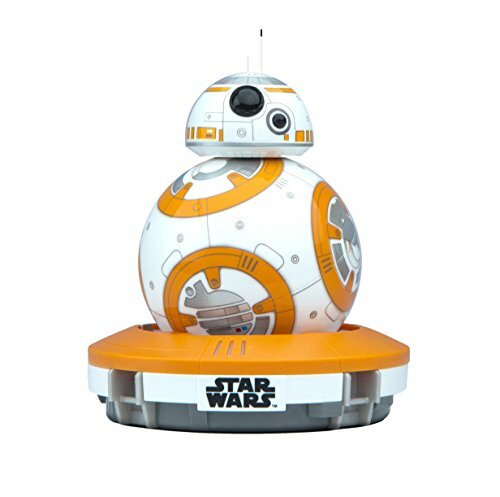 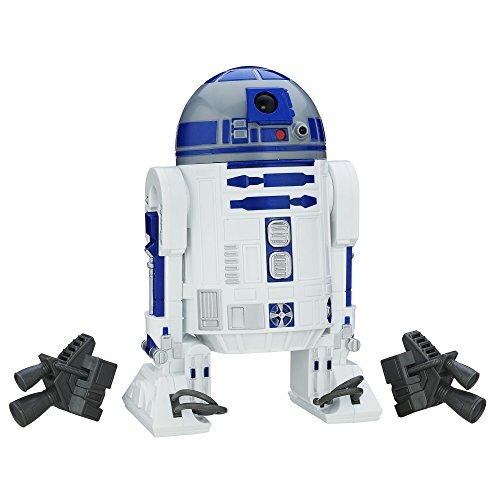 When it comes to the cute BB8 app controlled robot I just want one for myself..LOL!